In 2013, I became fully immersed in the French reality. It was my fifth year in France, but only then did I acutely feel the French mentality: patient, making up a plan, loving the external effect, deeply happy outside/unhappy inside. 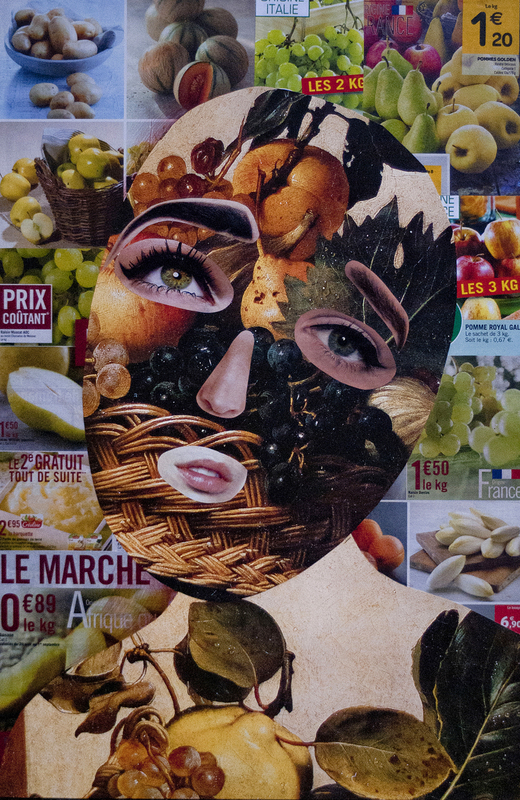 Than a series of color collages appeared about the attitude of a person living in France in the first quarter of the 21st century.